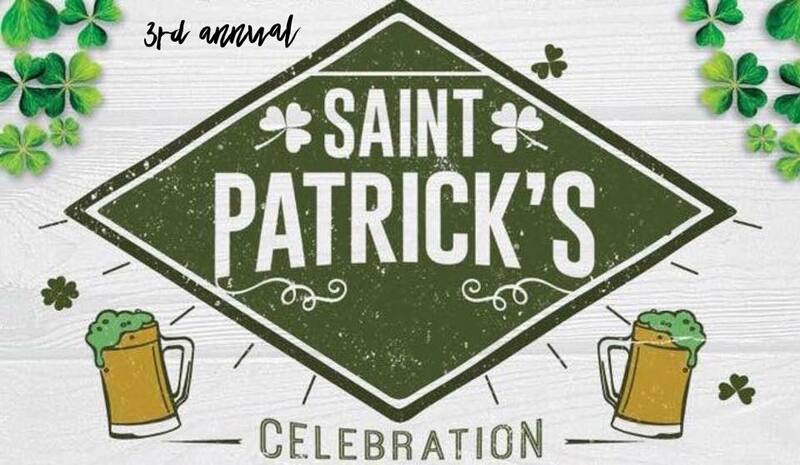 Join Southbank Original Barbecue for the 3rd annual Run SOB Run and PUT YOUR FAVORITE SAINT PATRICKS DAY GEAR ON. Sign up alone, as a family or with your four legged friend. This 5K is a fun-filled event for all ages. Live music by: Gleeson Irish Trio. Brunch will be available after the 5K.